Welcome to the GoFundMe page for my newest project, NeOlympus. My name is Roy Westerman. I am, among many other things, a writer. For over two years, I have been partnering with digital artist Phil Cho to work on creative projects combining my style of writing and character design with Phil's incredible comic book style visual artistry. Then in April 2015, I had a personal tragedy with the stillbirth of my son. In the aftermath of this, I began a new project, dedicated to the characters of DC Comics. This project would eventually come to be called Earth-27 and what started as a small personal project soon turned into a massive fan-driven project. 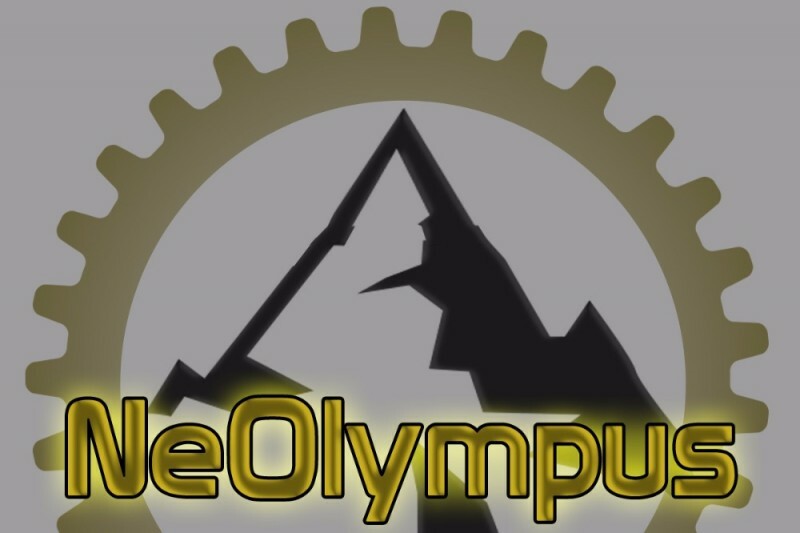 Now, we are ready to tackle a new project: NeOlympus. This project will be an exploration of the Olympian Pantheon, the gods of Greek mythology. In NeOlympus, we establish that the Olympians were real beings made of flesh and ichor, but whose physiology required the essence of worship. And as their belief system began to falter, the gods turned to alternative sources. Under command of Zeus, Hermes traveled the cosmos, looking for a suitable world or dimension for the gods to inhabit. The world Hermes found was a world with scattered tribes of beings similar to the humans of Earth, protected by primal deities. Hermes placed a new anchor for Olympus on the top of the highest mountain in this new world and in so doing, ushered in the Olympian invasion. Now, that world has been tamed by the Olympians and through direct divine intervention, they have shaped the society, technology, culture, and civilizations of this world in their image. The reason for this campaign is to provide funding for the production of professional character artwork and to further the level of attention we can give this project. It is our hope that with your help, we can elevate this project to great heights, but we need to start somewhere. All money given to this campaign will be used to further this project and should be considered donations. The project will be set-up in a way that different characters will be funded at different ranks. If you contribute toward a characters' funding you will receive personal thanks from me and, if you wish, will be credited as a backer of the character. As more characters are funded, we may be offering more options for contribution rewards. The following characters are available.